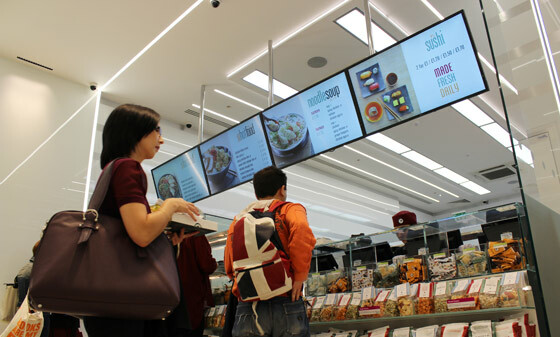 With Marvel Wall Mount Digital Menu Board, restaurant can increase sales and improve customer experience with dynamic and engaging messaging. 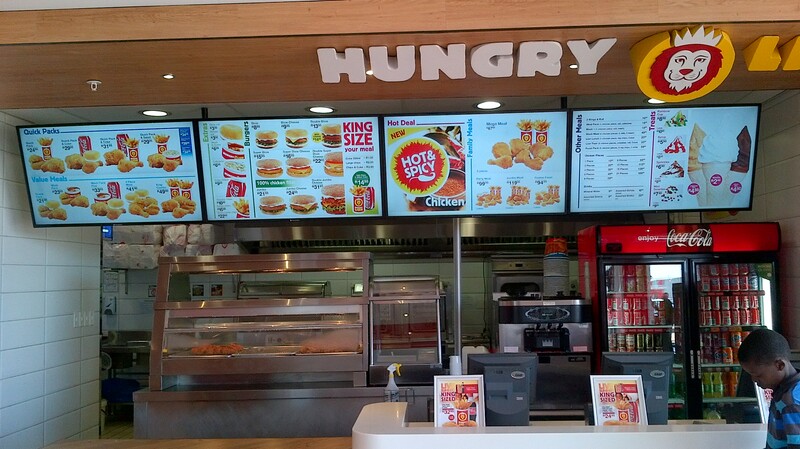 Increase average order value at the point of sale by displaying dynamic content to the customer at just the right time. Automate content based on dayparts to lift average order value, up- and cross-sell. Remotely control and instantly update in-restaurant messaging and promotions. Increase customer frequency by using more effective, personalized messaging for promotions and specials. 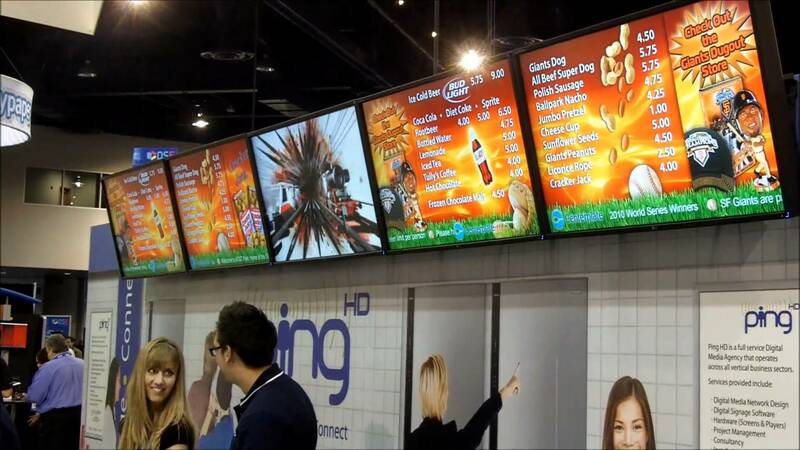 Reduce personnel costs through the use of interactive kiosks and digital menu boards. ?Automate and accelerate the ordering process. Display promotional material combined with entertaining and dynamic content to enhance the impact and recall of your messaging while also delivering a more pleasurable guest experience.